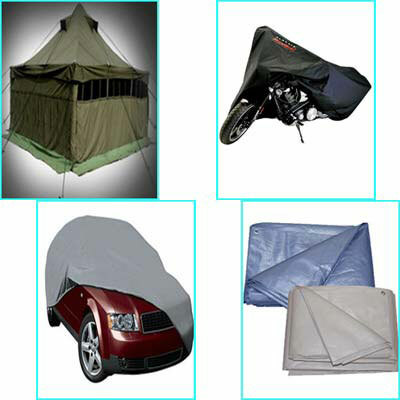 The company is engaged in the manufacturing and supplying of Tarpaulins in all over the country. 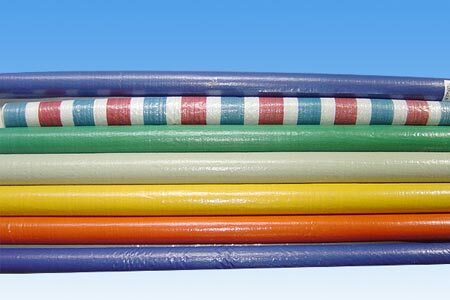 The Tarpaulins, offered by us, are flexible and tough. 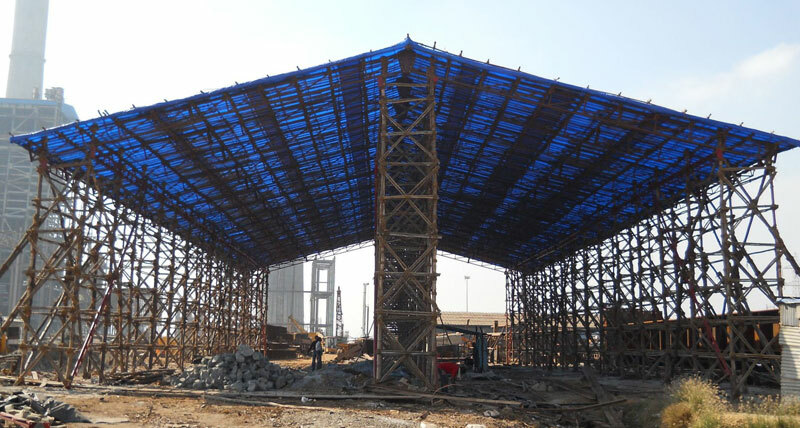 Being waterproof in nature, the Tarpaulins are used in warehouses, transportation of goods, at construction sites, tents, etc.